Let’s face it. Numbers matter. I’m sure every social media marketer has wondered at some point on how to increase the Twitter followers. Typically, people who land on your page first see the number of followers you have. More the followers, greater is the popularity. Though it can be frustrating to judge the quality of a page based on the follower count, it is true. Having said that, there are some things that you can do to increase your followers and probably bring traffic to your business. Before you start to think about increasing your follower count, you need to take a look into your profile and check if it’s optimized properly. Your twitter bio, quite obviously, is one of the first things that people notice. Hence be creative while using up the 140 character space to impress viewers. Write about your achievements, your forte, passion and vision. Don’t write long sentence(s). Short phrases would do. Be smart, witty and flaunt your creative side. Your bio should also include a bunch of keywords. Whenever a search is performed on twitter, the results show up according to your bio text. Make yourselves visible! Prefer an avatar that resonates with your image. If you’re an individual, include a smiling picture of yours. In case of a business, you need to include your firm’s logo to build your brand. Refrain from using arbitrary images as your professional twitter picture. Following Facebook, Twitter has also introduced Cover photo option. It’s an excellent way to show your professional value by highlighting your achievements and portfolio. You can also display your product categories neatly packed in an attractive graphic. Given that you’re entering a fairly new territory, it’s wise to get hold of the influencers of your industry. Follow them and closely observe the activity with their followers. This is where you will find your target audience. So what can you do to attract your audience? 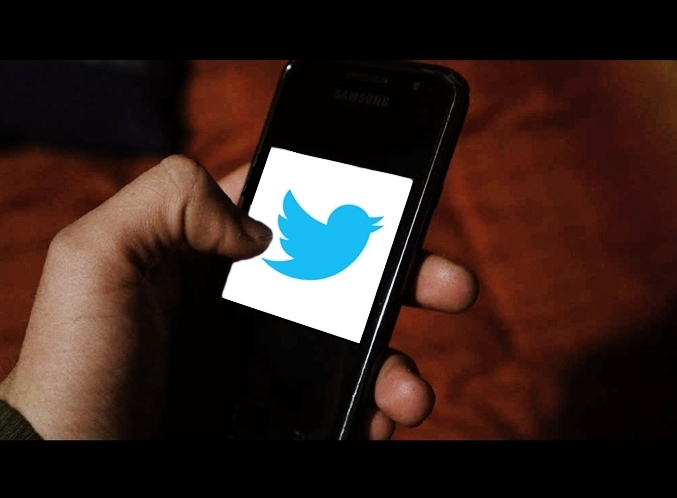 Respond to the tweets of your influencers and give relevant replies. ‘Nice post’ and ‘Thank You’ no longer works. Don’t shy away from posting your links in the replies, if it’s worthy. Influencers have lot of people responding to the tweets and you stand a good chance of getting viewed by them. You can also ask your influencers to try out your product and post comments online. The more people you follow, greater are the chances of you being followed. But again, go through the profiles of people and decide if they are worth following. You don’t want to follow any unwanted profile. Do your research, find your target audience and start interacting with them. They will mostly be the people from your industry. Once they see you’ve followed them, some of them will follow. At the least they’ll check out your profile and you get some brand exposure. Twitter also provides suggestions based on your trend of following people. So make use of it. Ultimately social media is all about engaging with one another. Figure out how to engage and derive value from them. Twitter audience are always on the lookout for new content. If someone has followed you,they expect some informative content, motivational tweet or some useful resources. Make it impossible for them to leave by providing high quality useful updates. You can share your blog content, info-graphics or any visual content that will provide value. Such content ensures a discussion and generate some activity on your page. Actively engage with your audience and thank them for checking out your content. Using images increases your chances of getting RT’s and favorites. An interesting graphic with an equally interesting and witty caption is all you need to go viral. Your images can be motivational, funny or statistical but make sure it is interesting. Hashtags are keywords that people search to get tweets of a similar genre. You can use hashtags to improve the shelf life of your tweets and allows you to reach an audience beyond your followers. A typical hashtag can be #BloggingTips #ContentMarketing101 etc. While it is very helpful using hashtags, care should be taken not to overdo them. Add a few for every tweet, so that you don’t spam. Famous people and digital marketers always mention their twitter handles whenever they’re on social media or at any public event. Marketers know the power of twitter and what better way to increase your follower count than sharing it to an interested audience. People who are connected at one place will most likely follow you at others. So it makes absolute sense to flaunt your twitter handle anywhere possible. Embed your twitter account on graphics and video or on the footer of your presentations and share them on all your social network accounts. Add twitter handle to your business card. In these changing times, people prefer online communication rather than a call or mail. Hence twitter proves to be of great help. Include your twitter handle in your signature.